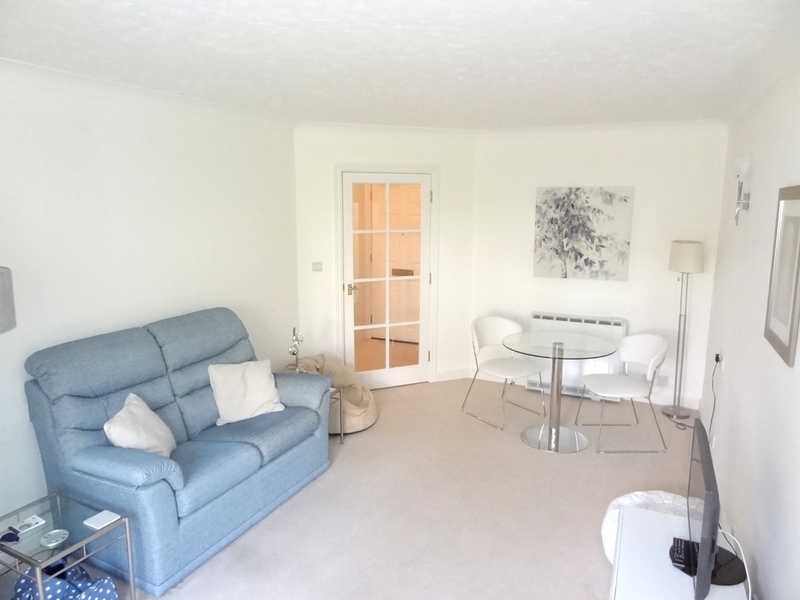 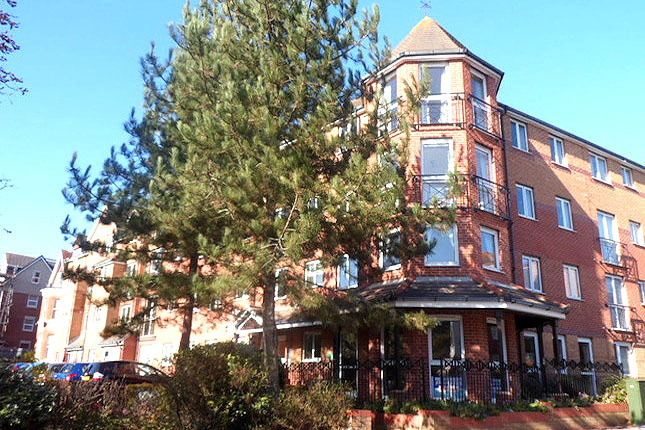 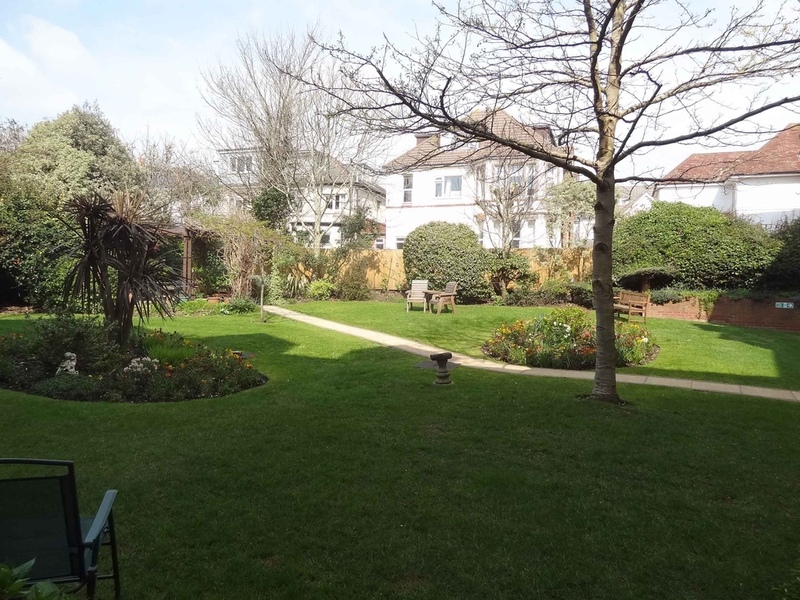 A MOSTLY RENOVATED, PURPOSE BUILT GROUND FLOOR ONE BEDROOM GARDEN FLAT FOR THE OVER 60’S CONVENIENTLY LOCATED CLOSE TO THE SEA FRONT AND TO THE HIGH STREET SHOPS. 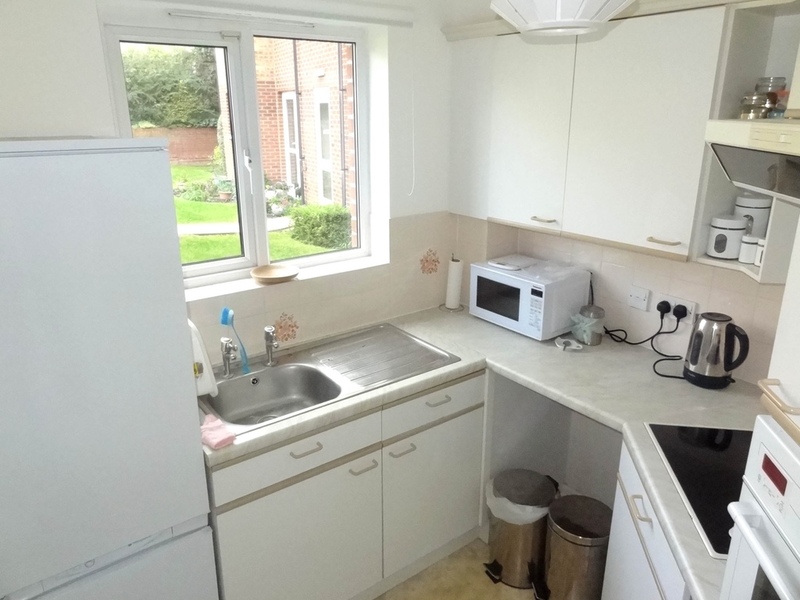 IMMEDIATE VACANT POSSESION IS AVAILABLE. 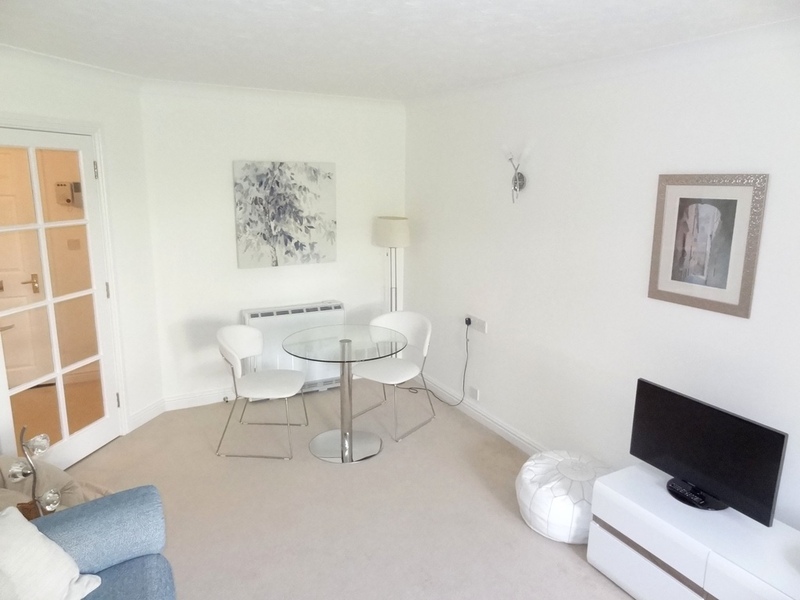 Newly renovated with a UPVC double glazed window and door leading out to the rear garden. 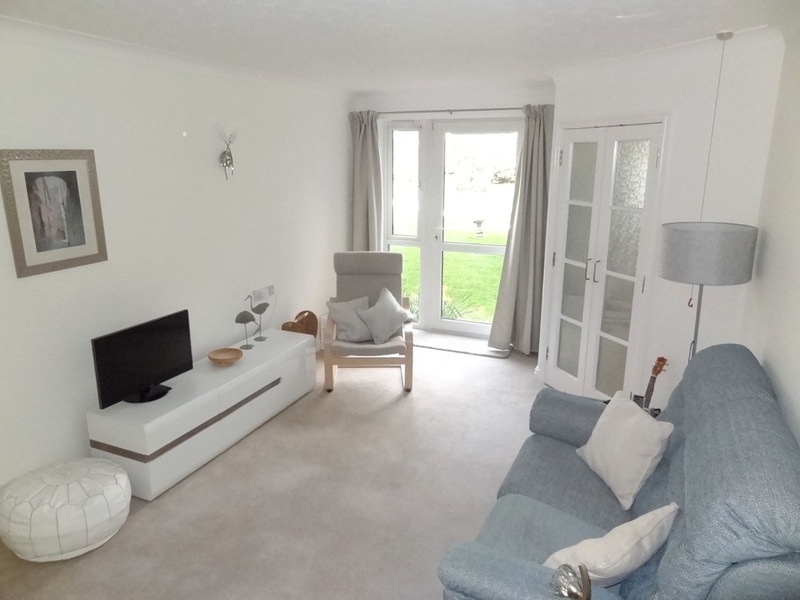 To one corner are double opening glazed doors which lead to the kitchen, ample space for sofa and dining room suite, TV point, telephone point, twin wall light points, night storage heater. 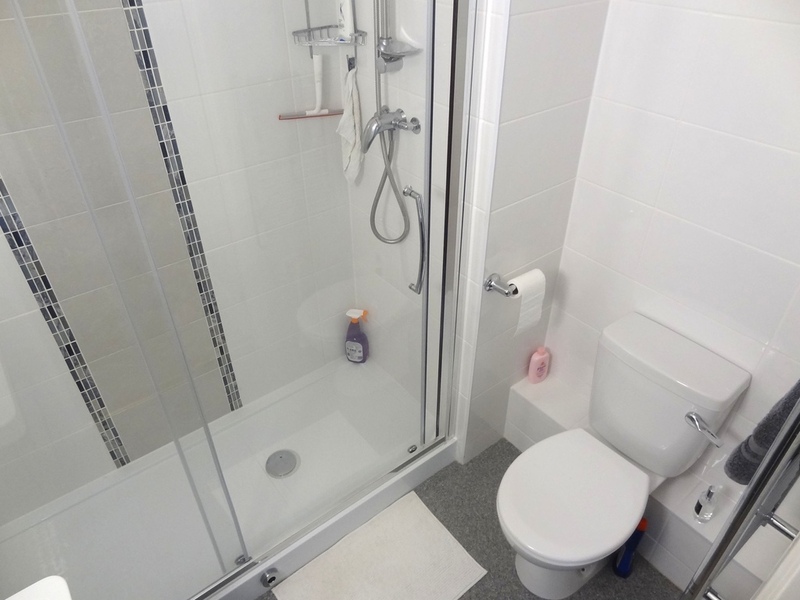 UPVC double glazed window to rear aspect, the kitchen is fitted with a range of rolled edge laminate working surfaces with an inset single bowl single drainer stainless steel sink with drawer and storage units under, there are tiled splash backs which lead to a matching range of wall mounted eye level units over. 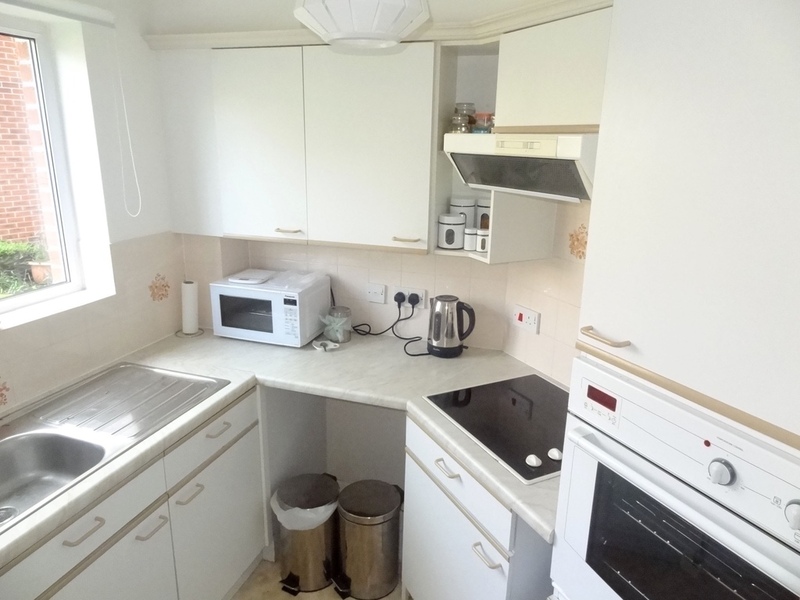 Cooking facilities are provided by an inset four ring electric hob with adjacent housed electric oven, space for tall fridge/freezer. 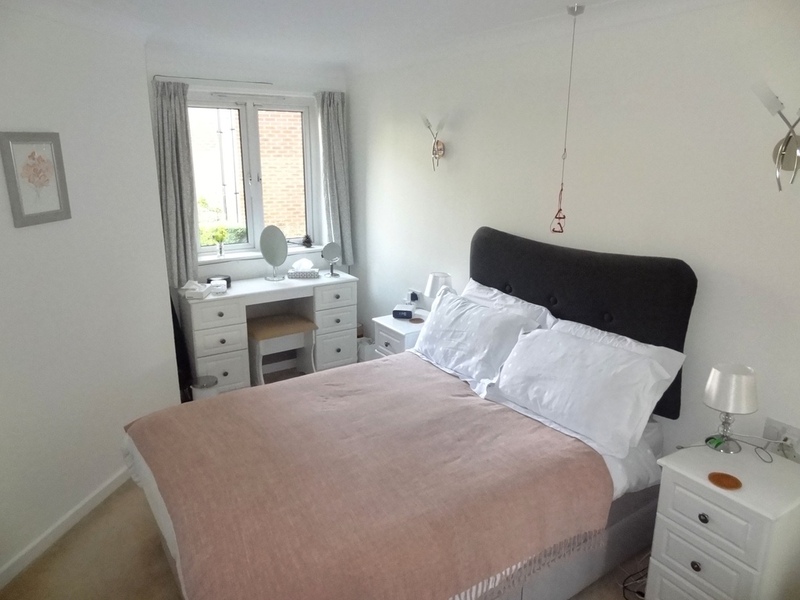 Newly renovated and with a UPVC double glazed window to rear aspect overlooking the garden, as in the living room and kitchen. 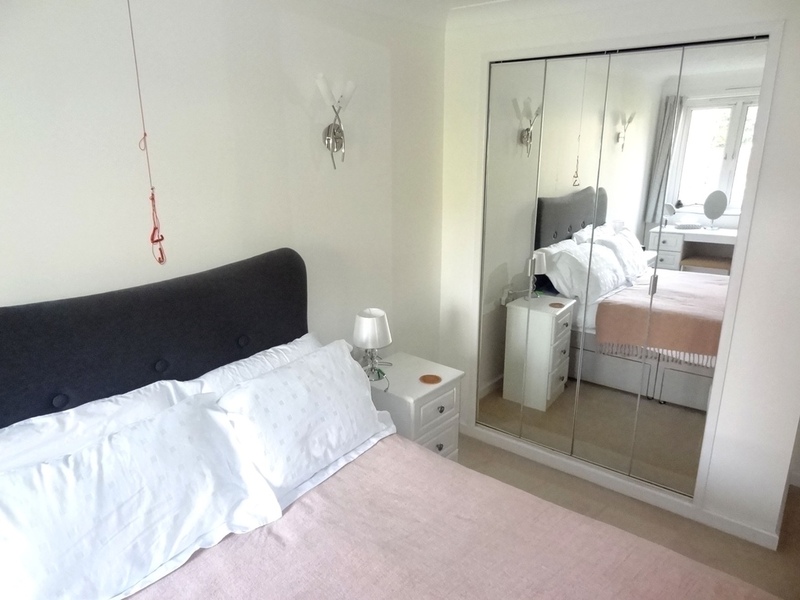 Ample space for double bed with twin wall light to either side, to one end is a double bi-fold mirrored door wardrobe with ample hanging and shelving storage space, night storage heater. 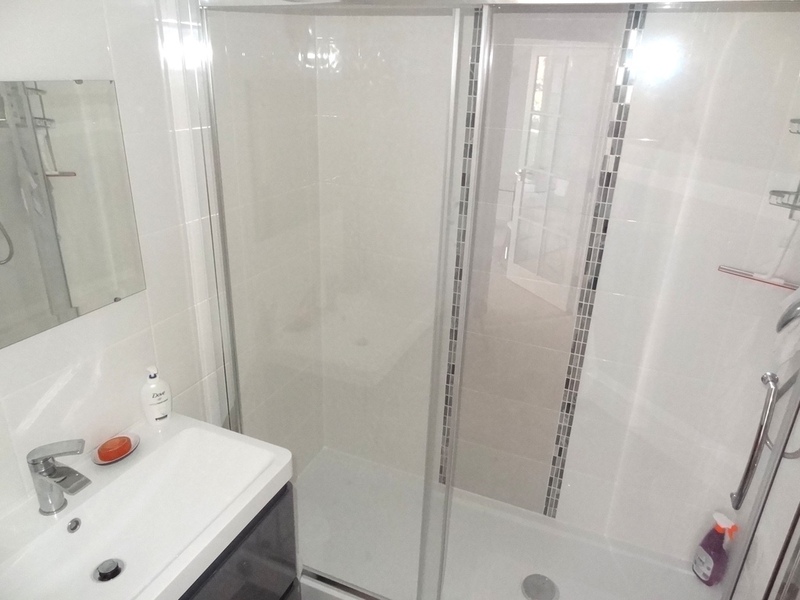 Beautifully moderised in the contemporay style this lovey bathroom features fully tiled walls and is fitted with a large sliding glazed door shower cubicle with adjacent vanity cupboard and wash hand basin with mirror over, closed coupled w/c, electric towel rail, extractor fan. 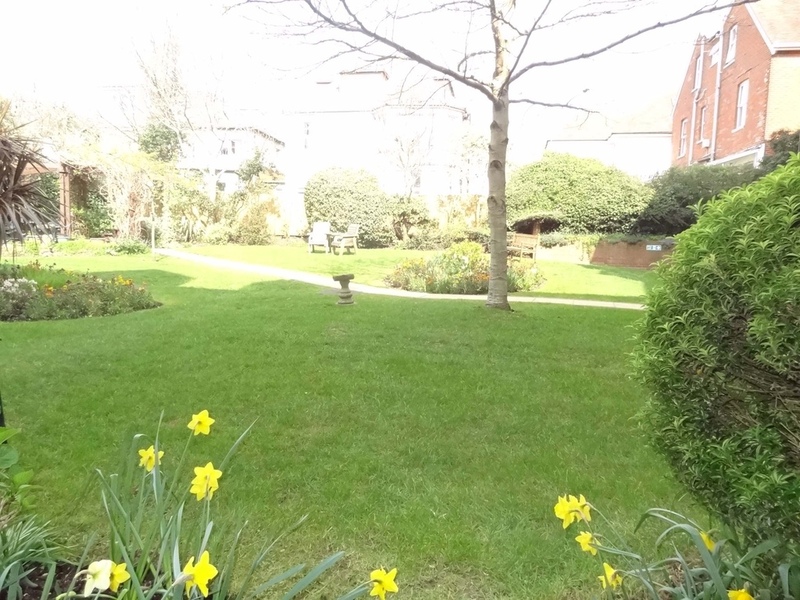 To the front the property is approached from the road by a car park which provides unallocated parking for residents and visitors. 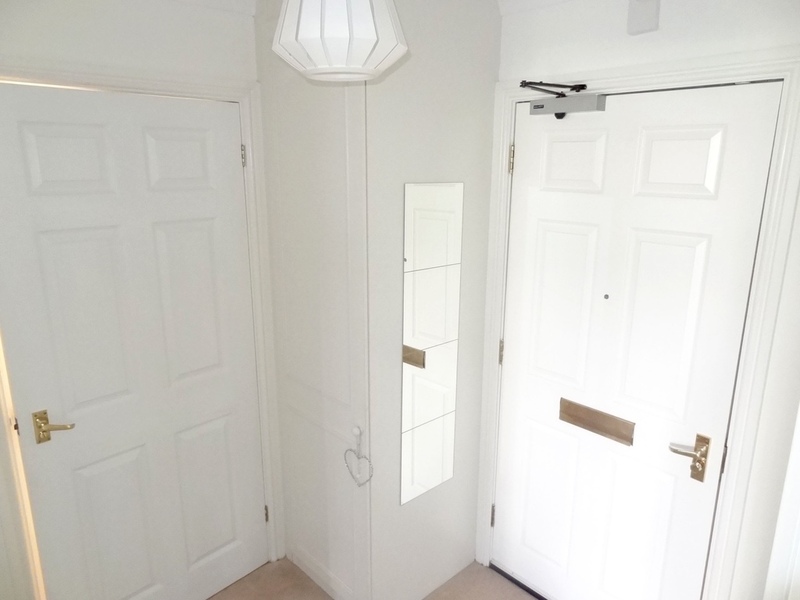 A secure entry front door leads along the communal hallways to the flat. 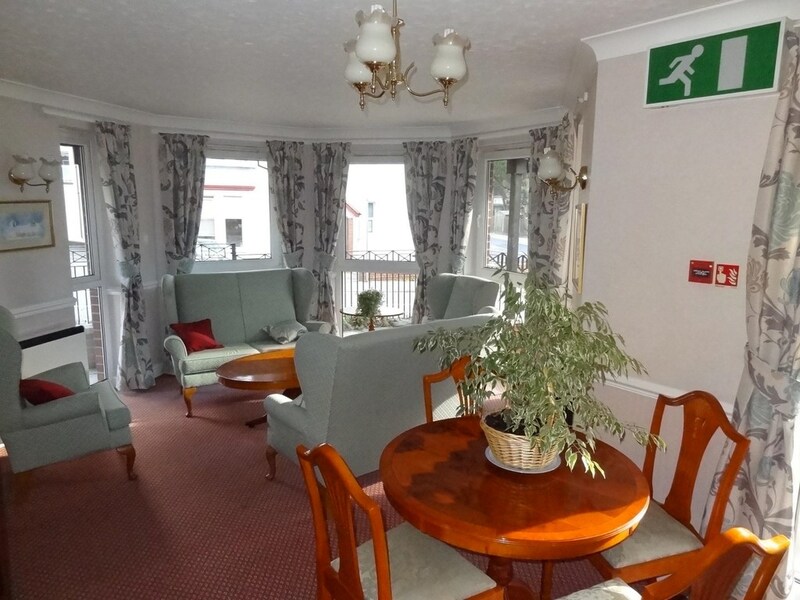 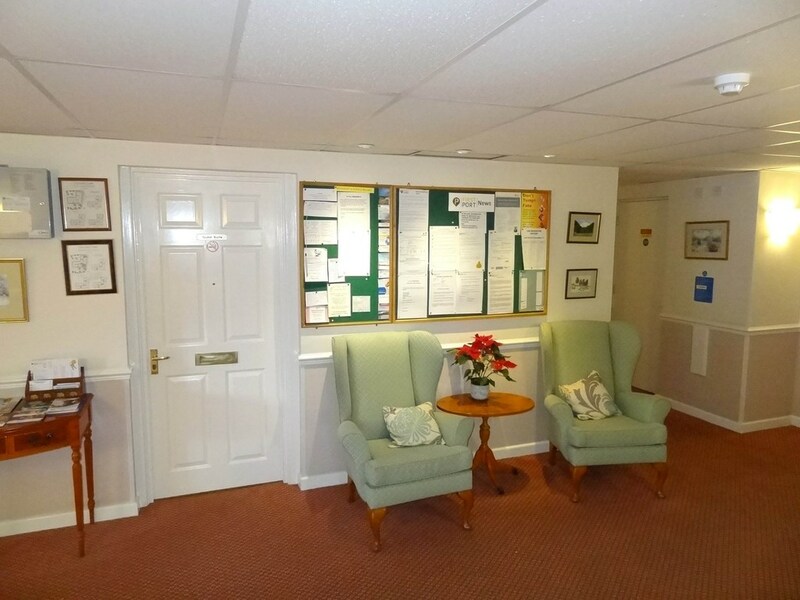 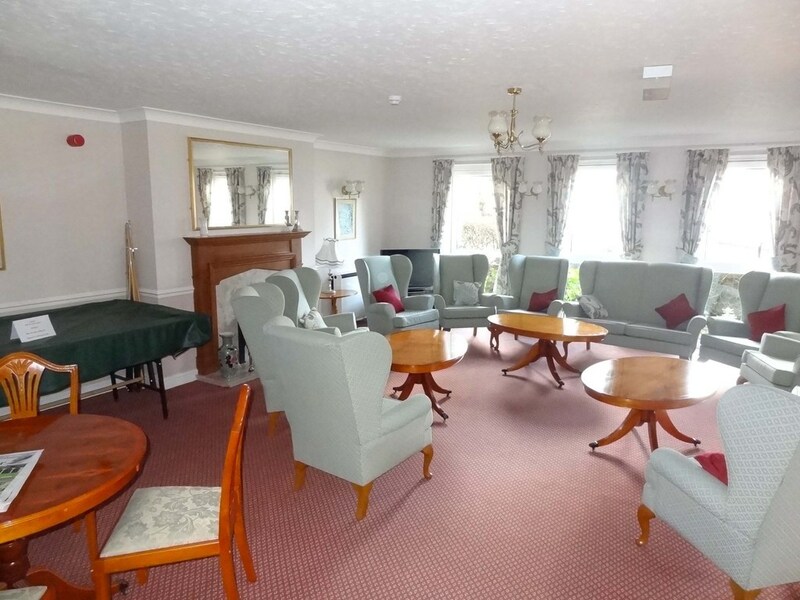 There is a Development Managers office (Jenny) to the left whilst to the right is a large communal lounge which is well used by the residents along with the usual guest suite for use by visitors and the laundry room and bin store.